Can you move multiple vehicles? Will my car be driven or transported? 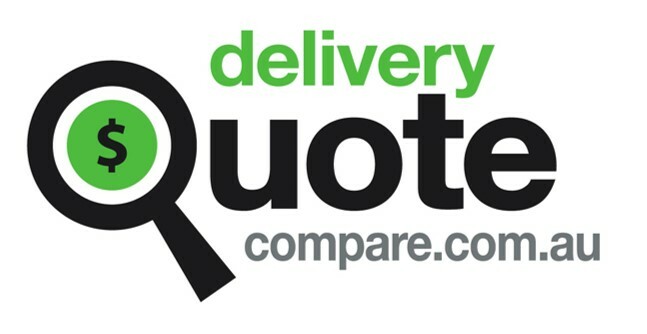 At DQC we can get you quotes for either service. We have transport providers who use trade plates to move vehicles and providers who use transporters. If you have a particular preference you can specify this when listing the vehicle.